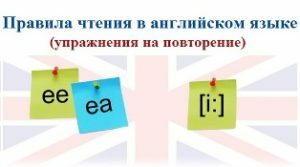 Posted on Ноябрь 29, 2016 by Татьяна Н.
Приведенный ниже список слов для продолжающих поможет вам описать географическое положение, природу, климат и население любой страны. В примерах приводятся предложения о России. Russia occupies about one seventh of the earth’s surface. Russia borders on China, Mongolia, Korea, Kazakhstan, Georgia and Azerbaijan in the South. Russia is situated on the Eurasia continent. Russia is located on two continents: Europe and Asia. Russia covers almost twice the territory of either the United States or China. Tundra is a kind of frozen desert, which lies in the Arctic region. Twelve seas wash the shores of Russia. Russia is washed by 12 seas and 2 oceans. The main Siberian rivers – the Ob, the Yenisei and the Lena flow from south to north. The Volga flows into the Caspian Sea. The climate of Russia differs from one part to another. The middle part of Russia has a temperate climate. Russia stretches over a vast expanse of Eastern Europe and Northern Asia. The Ural Mountains separate Europe from Asia. The European part of Russia is densely populated, but Siberia is thinly populated. 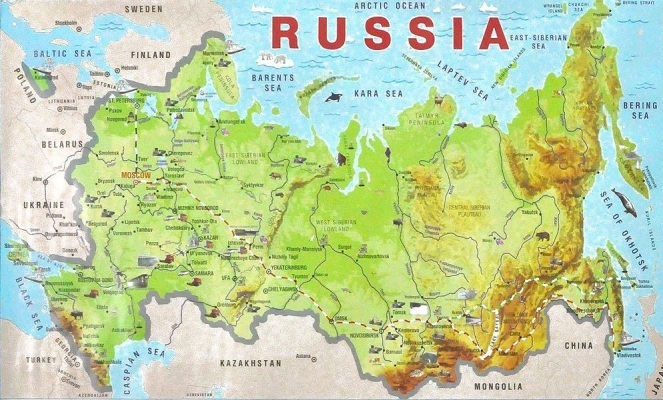 Russia consists of the two parts which are separated by the Ural mountains. This entry was posted in Countries & Nationalities.